One team at each age group – 14s, 15s, 16s & 17s/18s* – tryouts are required. These teams practice twice a week (Days/Times TBD) and compete in 9 tournaments. One team at each age group– 14s, 15s, 16s & 17s/18s – tryouts are required. These teams practice twice a week (Days/Times TBD) and compete in 7 tournaments. One team at each age group: 14s, 15s, 16s, 17s/18s – tryouts are required. These teams practice once a week (Saturday or Sunday) and compete in 6 tournaments. Multiple teams at some age groups – 12s, 14s, 15s, 16s, 17s/18s* – tryouts are required. These teams practice once a week (Saturday or Sunday) and compete in 5 tournaments. CMass’s In-House Program is for girls in grades 7-12 who do not qualify for our Tiered teams or are looking for a less time-intensive alternative. It is run by local collegiate and high school coaches as well as collegiate student athletes and provides skills training and some in-house competition. There are no tryouts for this program. 7-week volleyball clinic for girls in middle school open to youngsters wanting to learn a fun sport. A 7- or 8-week youth volleyball clinic for girls and boys between Kindergarten and 6th grade, held at Forekicks II. This is open to all youngsters wanting to learn a fun sport. 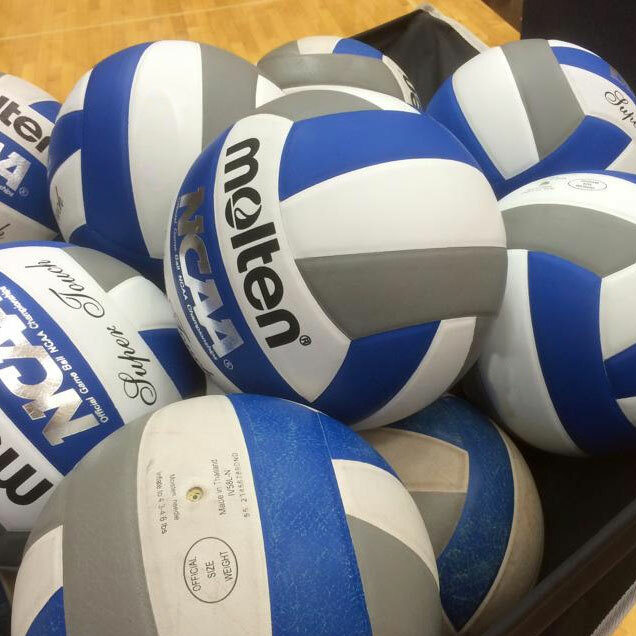 The Summer Volleyball Clinics are for girls ages 9-18. These clinics focus on general skill building, positional technique, team-like drills and competition. The clinicians include area coaches at the collegiate and high school levels and collegiate student athletes. 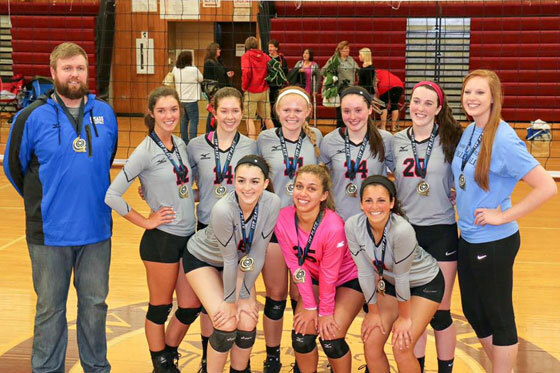 From time to time CMass Volleyball will secure space to offer private and semi-private lessons. Dates, times and cost will be posted on our Facebook page. To schedule a lesson or learn more please email us at info@cmassjuniors.org.